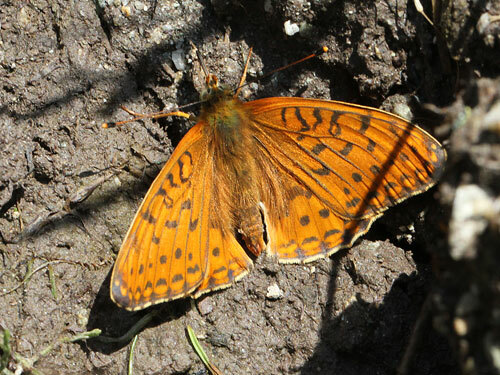 Slightly smaller than the very similar high brown fritillary A. adippe this species may often be overlooked. 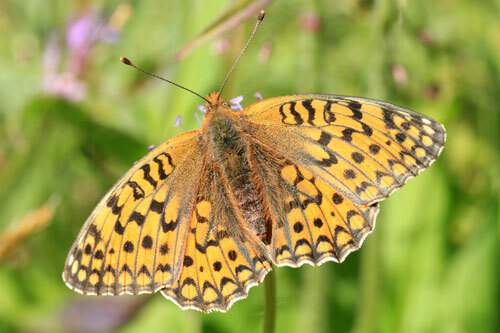 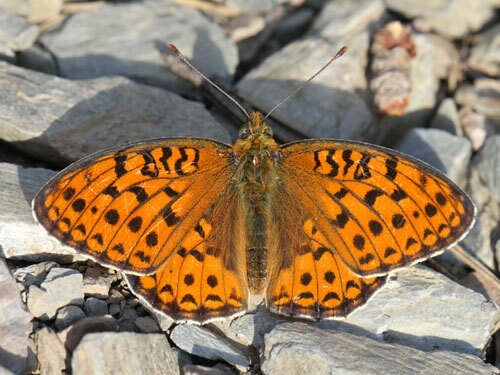 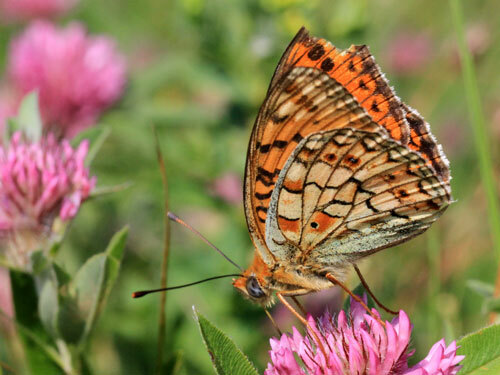 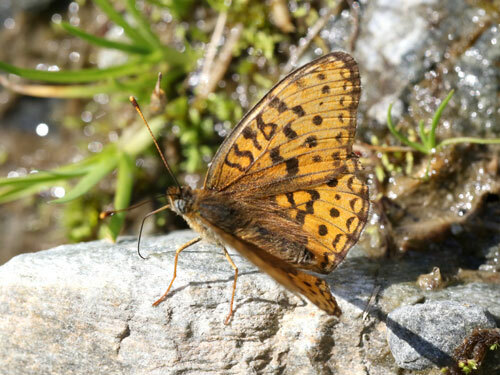 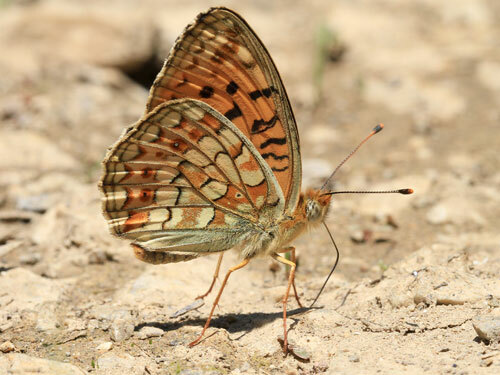 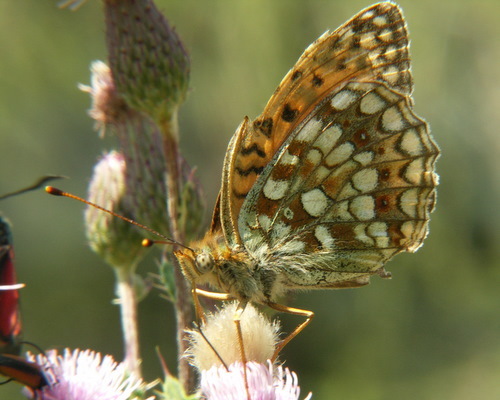 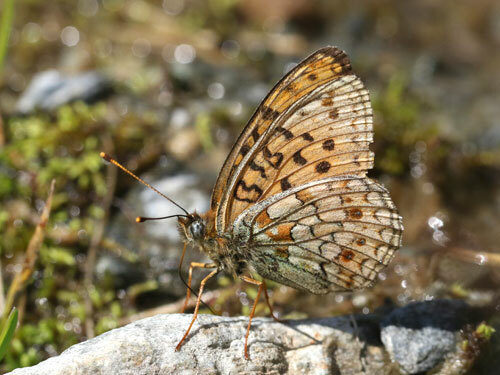 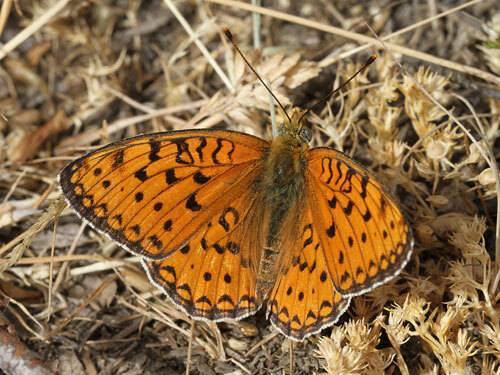 Identification & Similar species: Separated from the high brown fritillary, A. adippe, by the rounded shape of the forewing margin and the usual presence of a black pupilled yellow spot in the underside hindwing basal area. 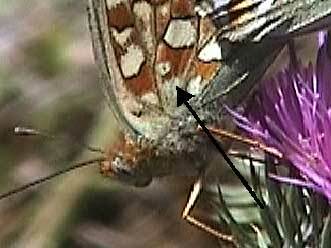 The underside hindwing submarginal lunules and veins are usually lined black. 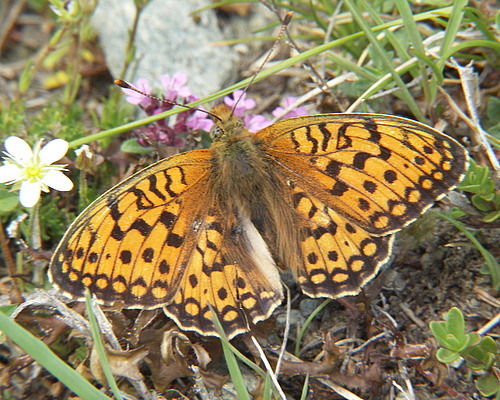 Distribution & Flight: Europe, absent from the UK and northern Scandinavia. 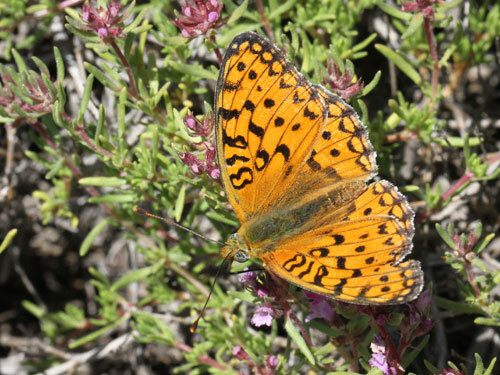 Single brooded June to August. 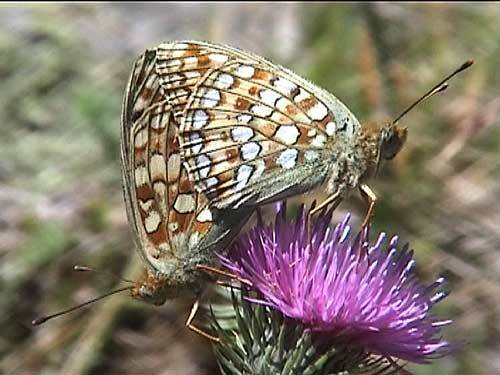 Habitat & Behaviour: Open grassy places, stoney slopes, clearings in bushes and light woodland. 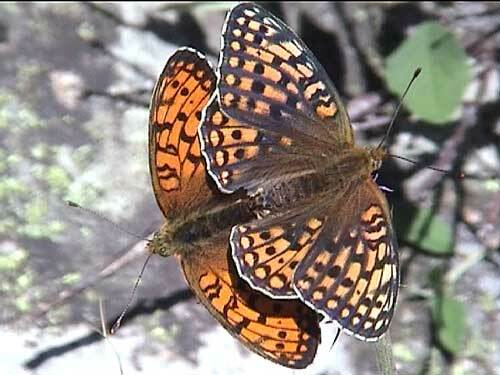 The additional white basal disk is present in both specimens but only the male on the left has the characteristic black spot in its centre.